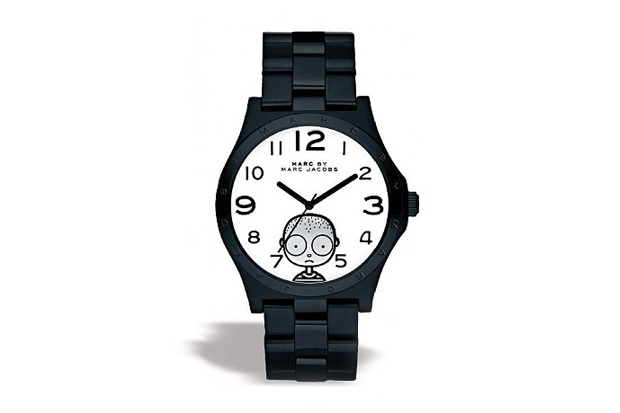 High and Low-brow collide with this Marc by Mark Jacobs watch. Classy enough to compliment any suit - playful enough to spice up a work outfit. Personally - I love the different sizes of the numbers and the font used on the face - and the cartoon Marc, well, that adds character (sorry for the bad pun - I'm still recovering from a long weekend in Vegas).